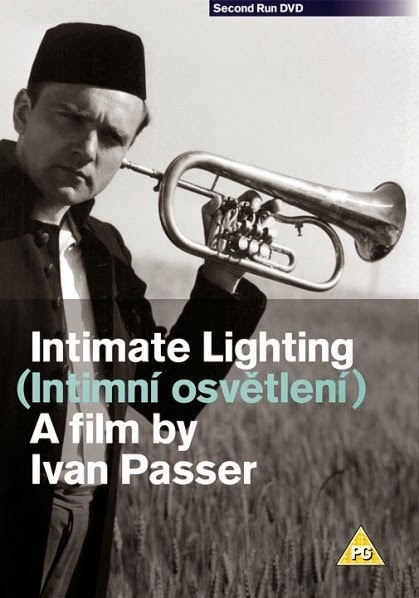 Ivan Passer was a co-writer for 2 of the 3 Czech features that Forman made – the delightful comedy Loves of a Blonde and the masterful satire The Firemen’s Ball, and directed just 1 film, Intimate Lighting, before having to defect from Czechoslovakia – yet, these Czech New Wave gems were enough to make him a major figure in the movement. Contrary to the deeply political nature of the short-lived movement’s most renowned products, this delectable, charming, humorous and breezy little film captured the lazy elegance of rustic life, and Passer deftly suffused it with simplicity, idiosyncrasy and whimsical fun. The plot, which is skeletal at best, is about the reunion of two friends at a bucolic setting. Bambas (Karel Blažek) is a violinist at the local philharmonic. The first scene, showing a bunch of gaggling elderly men preparing for an important performance, immediately caught attention with its subversive humour and quick wit, and the same was sustained with effortless ease throughout its compact run-time. Bambas, who resides with his father (Jan Vostrčil) who too dabbles on the violin, albeit not with as much adroitness as his son would prefer, mother and plump wife, is given a visit to their countryside house from Prague by his old cellist friend Petr (Zdeněk Bezušek) and his young and beautiful fiancée (Věra Křesadlová). The urban-rural divide formed for a sharp metaphor on success and failure, and the ensuing underhanded social commentary was subtly but brilliantly touched upon through wryly funny sequences and rambling conversations. Consequently, despite some cynical undertones, the film, on surface, was light-hearted, affectionate, amusing, playful and melancholic. 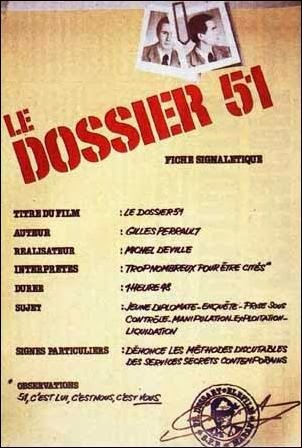 Le Dossier 51, Michel Deville’s adaptation of Gilles Perrault’s novel, would strongly remind one of such classic films on surveillance as The Conversation and The Lives of Others, as well as the paranoid conspiracy thrillers popular during the Watergate-era. 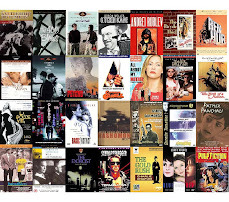 But, unlike all these films, Deville employed a novel formal device by placing the viewers into the shoes of those carrying out the intrusive surveillance. The result of the point-of-view narration and shoot, therefore, was disconcerting both psychologically and from an audio-visual perspective. A French man has just been elevated to the level of a Diplomat, and for reasons not elaborated an unidentified intelligence agency decides to prepare detailed dossiers on his life, background and activities – the kind of illegal snooping CIA is notorious for. The motive, therefore, was secondary vis-à-vis the actual act. They name the man ‘51’, use every available mode of information gathering, including photographing his and his beautiful wife's moves using telescopic cameras, wire-trapping, accessing confidential information, bugging his apartment, tailing, undercover agent conducting fake interviews with people from his past and present (including a particularly disturbing one with his emotionally scarred mother) and even arranging seduction of his former girlfriend, and starts documenting, with chilling efficiency every single facet of his life, spilling out worms out of his closet in the process. And if that weren’t enough, they even psychoanalyze him based on the information gathered and finalize ways of blackmailing him if necessary. 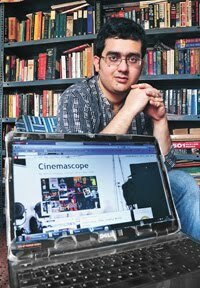 The film, using its faux-documentary style, provided terrifying commentary on state-organized breach of privacy, thus giving relevance and credence to paranoia among common people. Miss Lovely is a marvelous homage to the seedy and sordid world of Bombay’s defunct underground Z-grade horror, trash and sexploitation industry that played to India’s lecherous grindhouse audiences. Combining elements of a pulpy storyline, biting social commentary, wry humour and self-reflexive look at the medium at its most lowbrow, it dished us with a bleak but delectably tipsy underbelly, and was gloriously accompanied by expressionistic audio-visuals that superbly catalogued the sleazy and lurid quotient of the world being depicted. 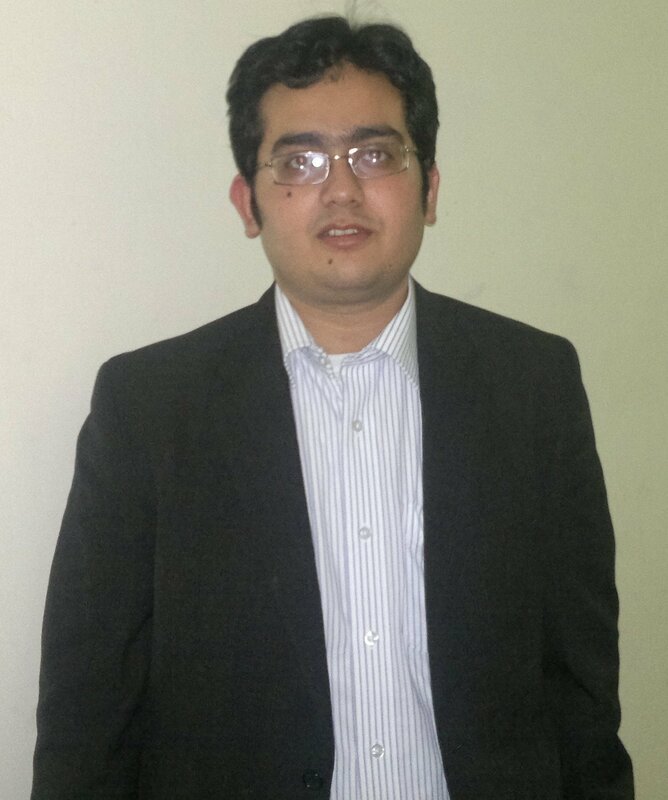 Sonu (Nawazuddin Siddiqui) is the naïve and romantic younger brother of the brazenly carnal Vicky (Anil George) who’s planning to get into distribution under the banner of Duggal Brothers – a reference to the cult films of Ramsay Brothers. Things become complicated when Sonu falls head over heels with the ravishing Pinky (Niharika Singh) who, as is eventually revealed, is anything but the coy and virginal girl she seems to be. When, in order to make a film with her, Sonu steals a stash of cash that Vicky has been paid by the ruthless racket of B-Films, leading to trouble for both the brothers. And when the police suddenly start cracking down on them, there’s just no escape. The squalid, scandalous and titillative world was brilliantly created by the mesmerizing cinematography that alternated between garish colors, moody visuals and noirish chiaroscuro, and the stupendous authentic-looking art direction that spoke volumes of the director’s technical virtuosity, while the soundtrack evoked the disco age and tension in equal measures. Both Siddiqui and George were great to watch, Niharika was delicious as a femme fatale under the garb of an innocent damsel in distress, and the supporting cast was quite effective as well. Every once in a while Woody Allen makes a volte-face from his comedic ventures and makes a film that is dark, serious and raises difficult questions. 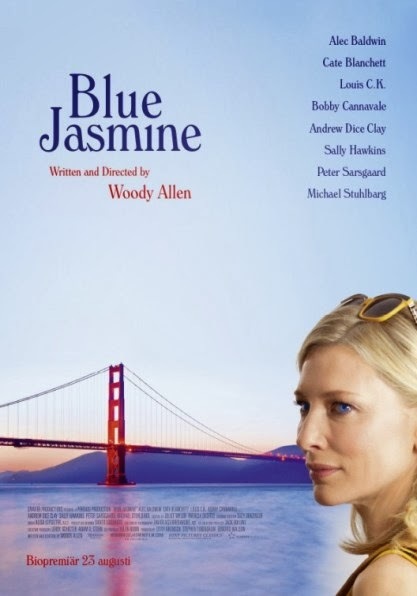 Blue Jasmine, the Septuagenarian genius’ absorbing 45th directorial venture, is a disconcerting blow against the shallowness, conceits, hypocrisies, callousness and self-centeredness of the so-called ‘winning class’, or wealthiest of the wealthy – facets that become glaringly stark when they suddenly crash on to the planet. Jasmine (Cate Blanchett) is faced with the disreputable prospect of penury upon the arrest for fraudulence and subsequent suicide of her husband Hal (Alec Baldwin), an insanely wealthy investor. She moves in with her sister Ginger (Sally Hawkins), whose working-class background, penchant for “looser” boyfriends and perky nature is diametrically opposite to where she’s accustomed to. Her acute embarrassment at having fallen from grace has left her psychologically shaken, and being forced to keep the kind of coarse company that she despises takes her more and more into the depths of delusion at her former grandeur. Consequently, when she meets the rich, globe-trotting Dwight (Peter Sarsgaard), she experiences a ray of sunshine in her increasingly drab and dreary life, only for her refusal to accept her present to become the biggest barrier in her path. The narrative frequently shifted to the past to chronicle the foibles of the smooth-talking Hal and disintegration of their marriage. Good turns abound in this ensemble film, with Blanchet’s magnificent portrayal of the self-destructing woman being a standout moment in her career. The film, though wordy and tad overbearing, is filled with bitter humour and bleak ironies. When a child makes a complaint that is sexual in nature, the accused adult, instinctively and by default, comes under suspicion. As legal action is pursued against him on one hand and he becomes a social pariah on the other, the onus of proving his innocence curiously shifts on him. But, what if the accusation was a figment of the child’s imagination to begin with? 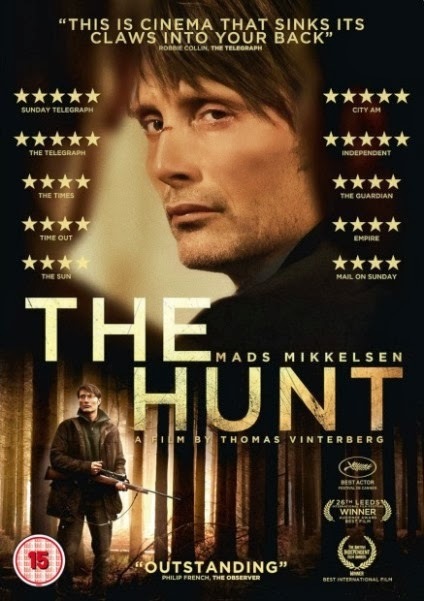 Directed by co-pioneer of the Dogme 95 movement, Thomas Vinterberg’s The Hunt is a relentlessly grim, deeply disturbing and thoroughly captivating exploration of that. Lucas (Mads Mikkelsen), a divorced man working at a local kindergarten and striving to be allowed more time with his teenaged son, is a well-liked member of the community in the small Danish town he resides in – he is loved by the kids and bonds well with his all-male gang. He is also tentatively venturing into a relationship with his attractive colleague (Alexandra Rapaport). His well-set life, however, comes crashing down when the kid daughter of his best friend Theo (Thomas Bo Larsen), out of spite, makes wrongful allegations against him. In a matter of moments he becomes evil incarnate in everyone’s eyes, wreaking havoc on him both physically and psychologically. The downward spiral of his life was brilliantly paralleled with the increasingly vengeful and vicious reactions of the seemingly civilized and reasonable people around him who used to consider him a friend, as they pronounce him guilty without even giving him a chance. Mikkelsen gave an astounding performance – the scene in the church and the one in the supermarket were just shattering, while the cinematography, that gradually took darker hues, aptly complemented the film’s changing mood. 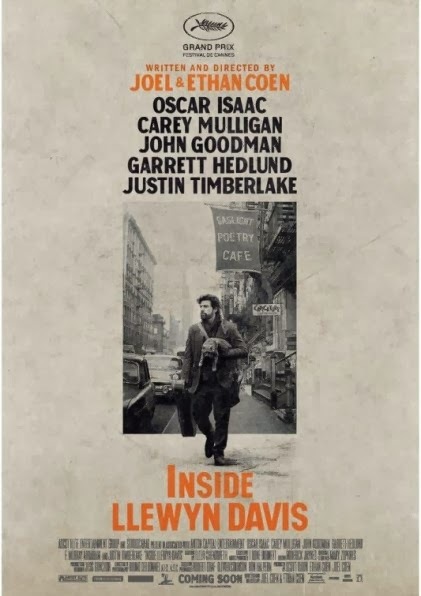 Inside Llewyn Davis is a solemn, bittersweet, and pessimistic pastiche on the 1960s folk-music scene in New York’s Greenwich Village, with themes that included social maladjustment, existential crisis, artistic struggle, bohemian spirit and the marginalized nature of folk music. This is Coens at their mellowest, even if it wasn’t bereft of malaise, wry ironies and sparingly used deadpan humour. The narrative chronicles an exceptionally bad week in the life of its protagonist (Oscar Isaac) – the struggling folk-singer’s sole album isn’t selling as his brand of music doesn’t have many takers, his performing partner has just committed suicide, he’s completely broke and needs to crash at random peoples’ places, and he’s mistakenly impregnated the fiancée (Carey Mulligan) of a friend. And, if that wasn’t enough, his increasingly self-destructive nature and caustic nature is alienating the few friends that he has left, and the cold, harsh weather perfectly juxtaposed his growing bitterness and hopelessness. He makes a road trip to Chicago to audition for an impresario who doesn’t find commercial prospects in his songs, and the ride he takes is particularly depressing on account of a surly, hulking and drug-addicted Jazz musician (John Goodman) and his taciturn valet he gets paired with. The sole saving grace for this outsider is his guitar, his songs, and his burning talent. The film’s circular structure made the proceedings seem like a bad dream, while the stunning photography brilliantly evoked the mood, atmosphere and nostalgia. Though the humour was tad coarse at times and the utter pointlessness of Llewyn’s life perhaps over-stressed, fine performances and the string of melancholic, soulful songs more than made up for that.